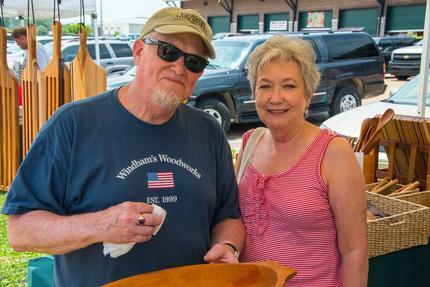 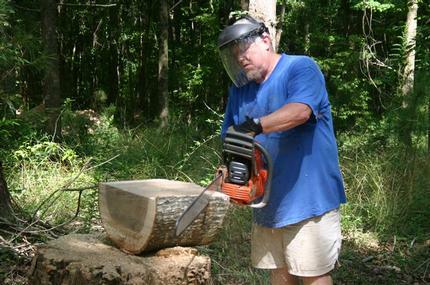 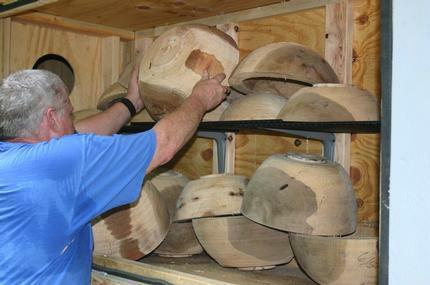 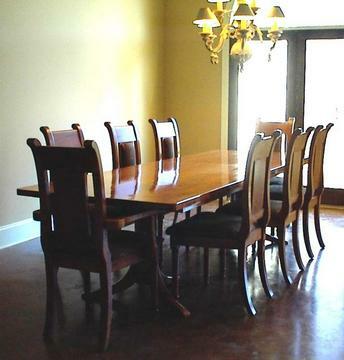 Welcome to Windham's Woodworks in Brandon, Mississippi! 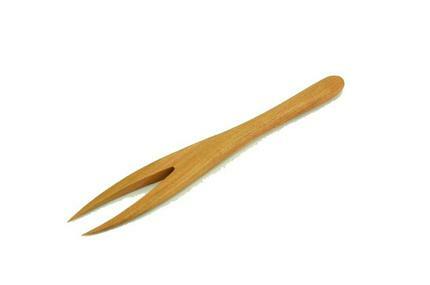 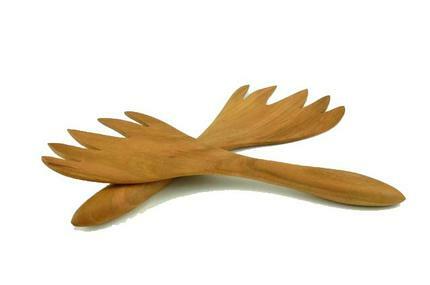 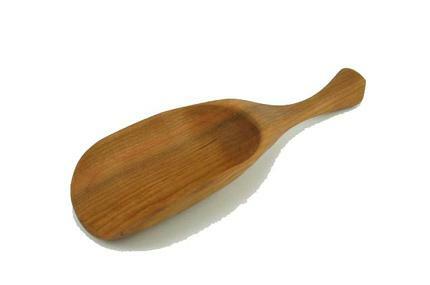 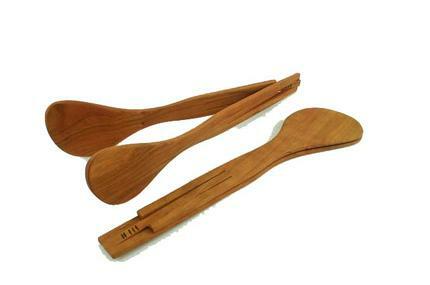 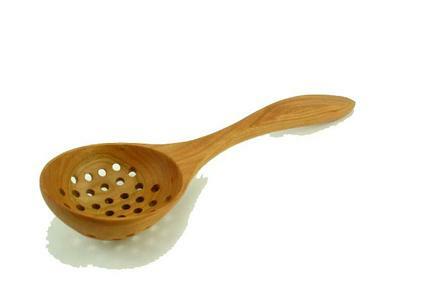 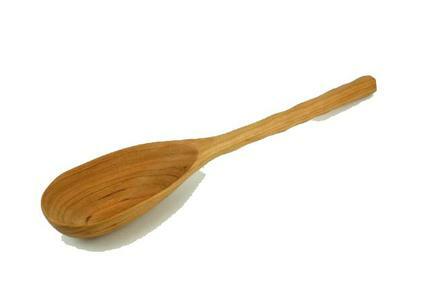 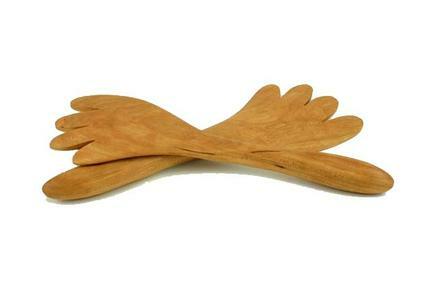 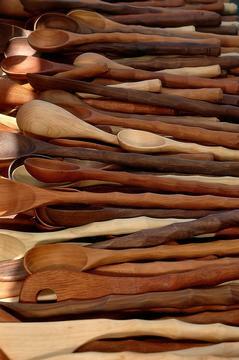 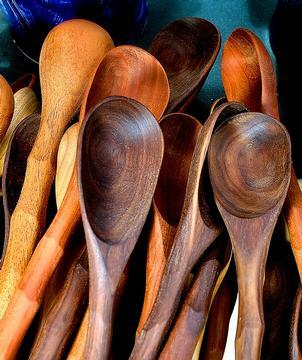 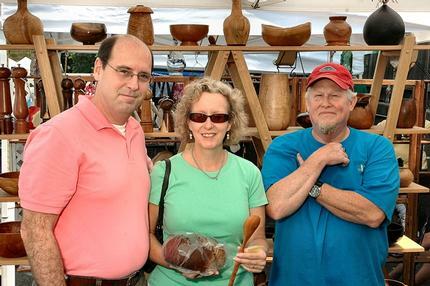 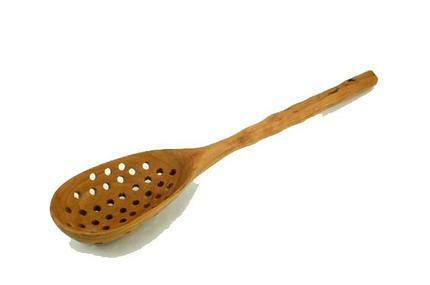 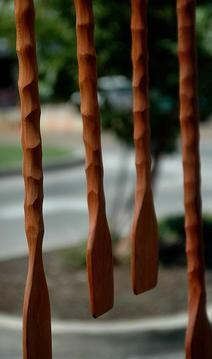 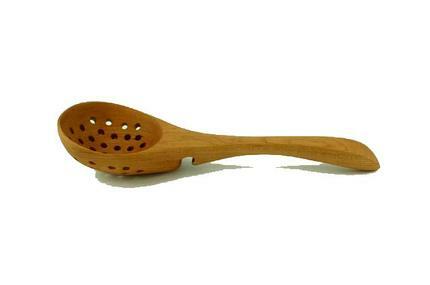 Custom American-made Quality Wooden Spoons and More! 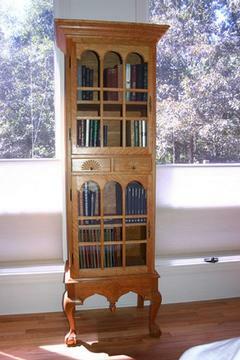 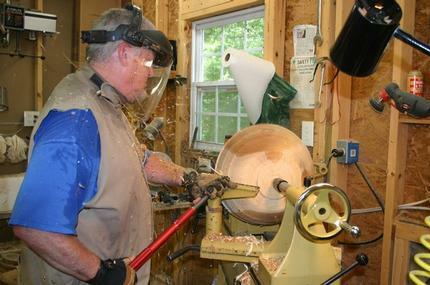 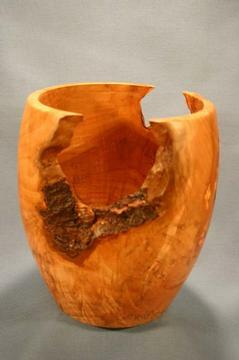 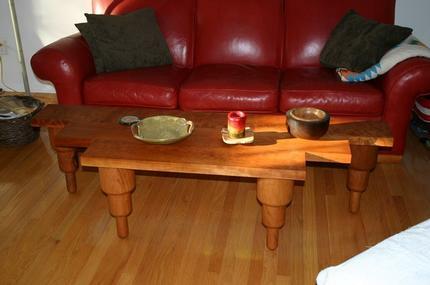 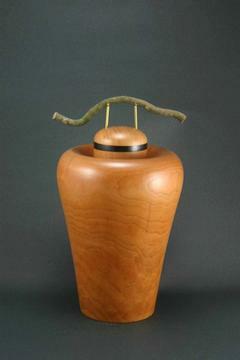 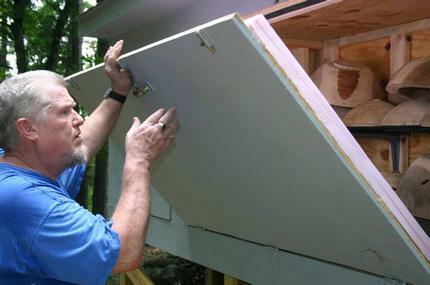 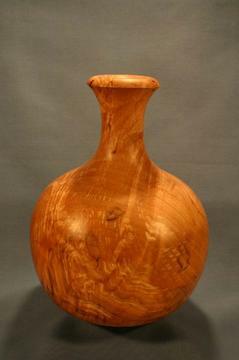 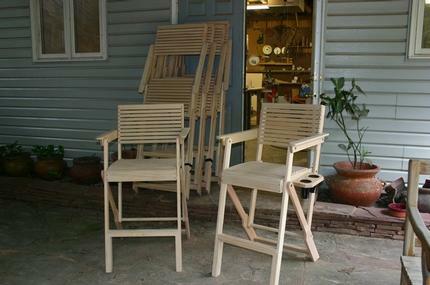 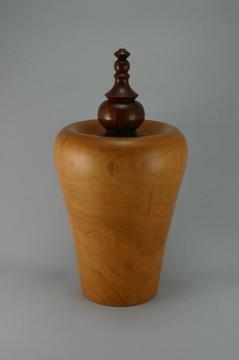 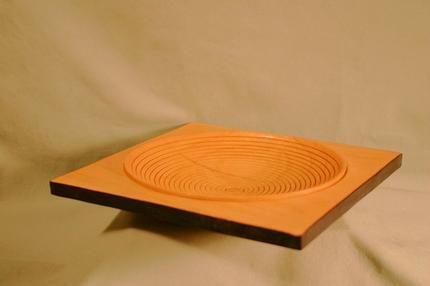 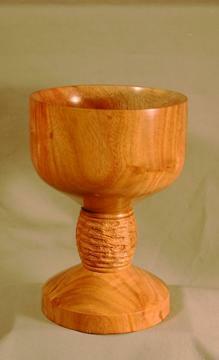 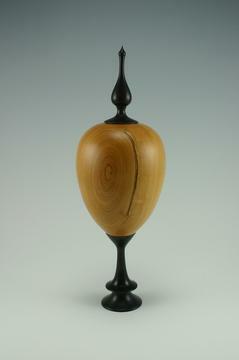 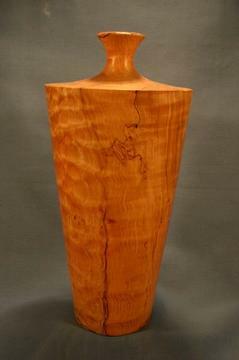 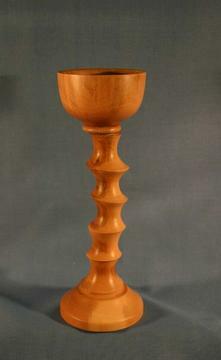 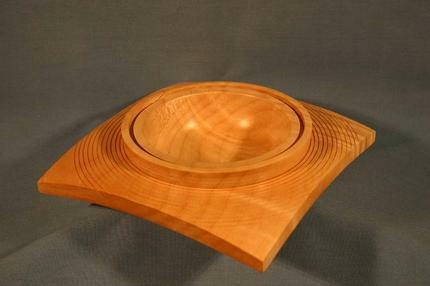 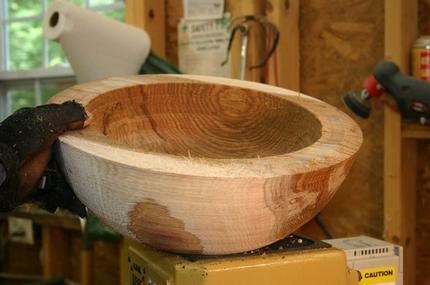 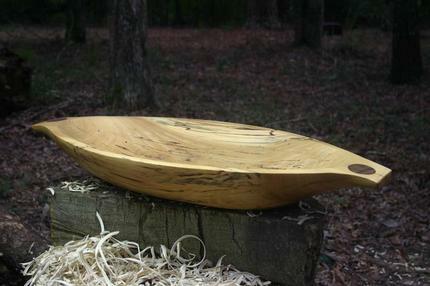 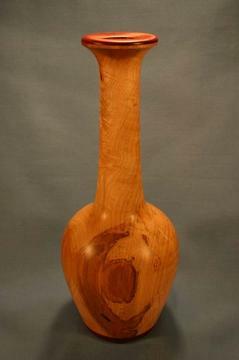 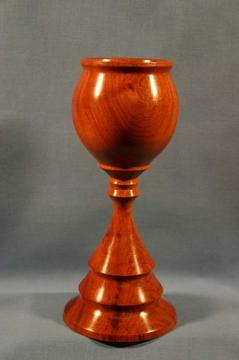 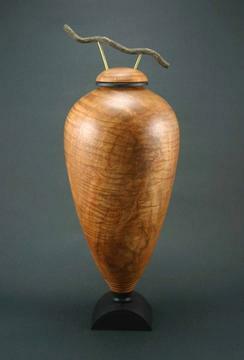 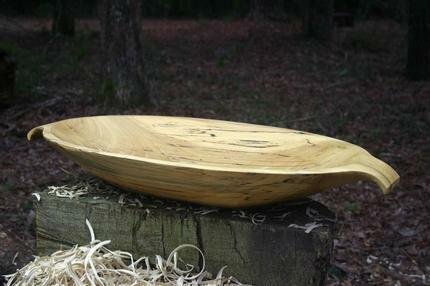 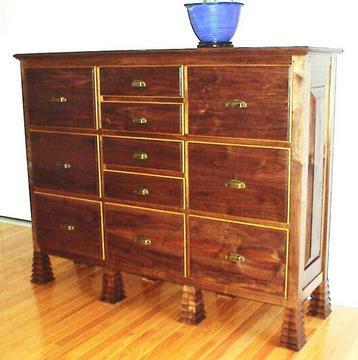 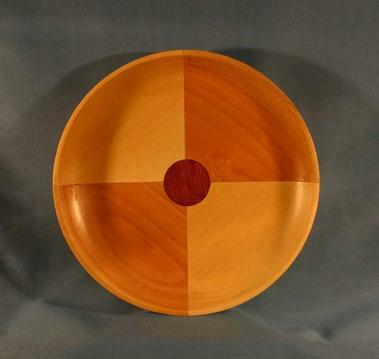 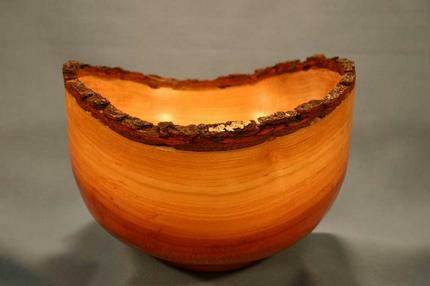 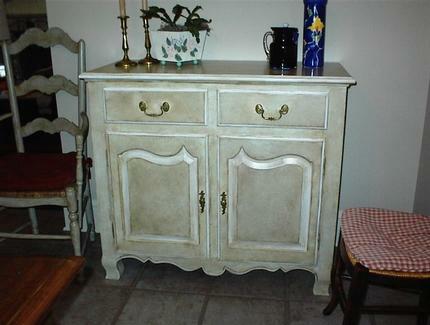 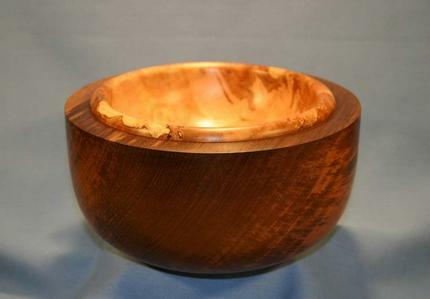 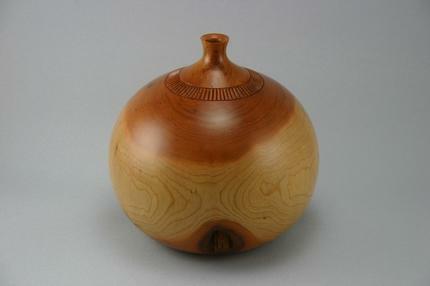 Hi, welcome to the new Windham's Woodworks website! 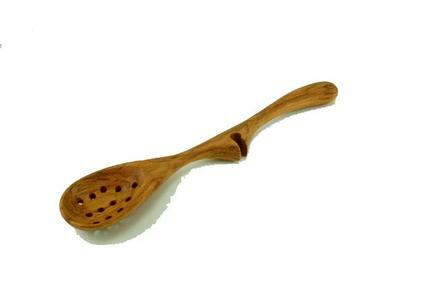 Looking for spoons, peppermills, salad bowls and cutting boards click on the link below and go to my new Etsy shop. 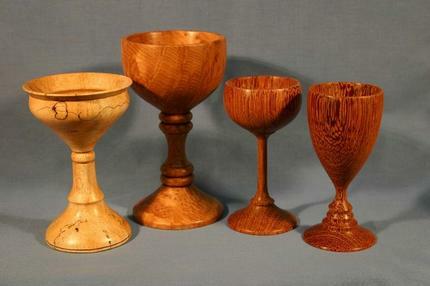 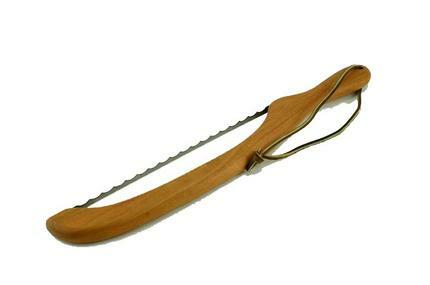 I have a large selection of wooden items from which to choose. 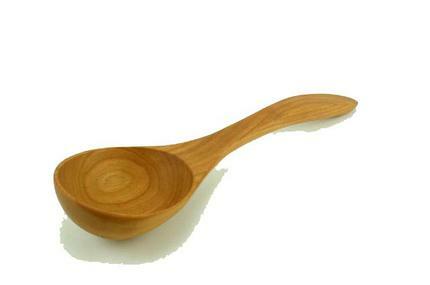 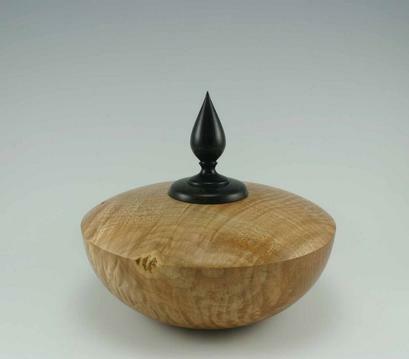 From unique salad bowls, cutting boards, peppermills and saltmills to wooden cooking spoons which can be used every day. 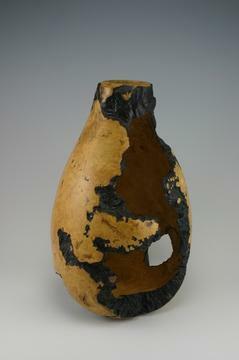 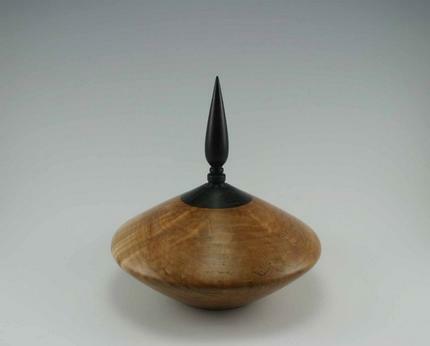 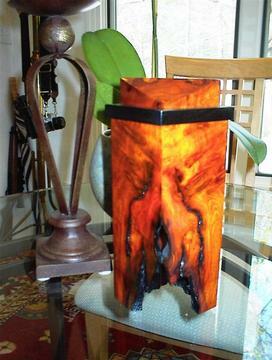 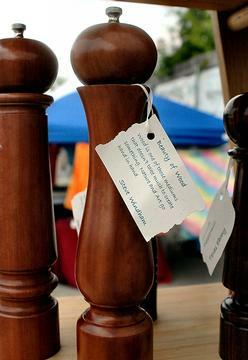 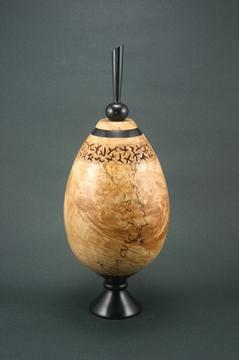 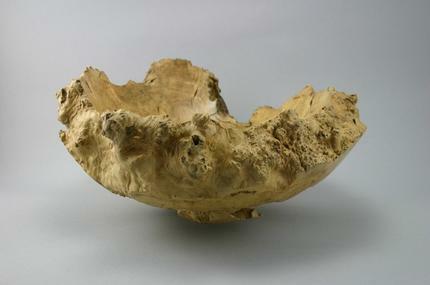 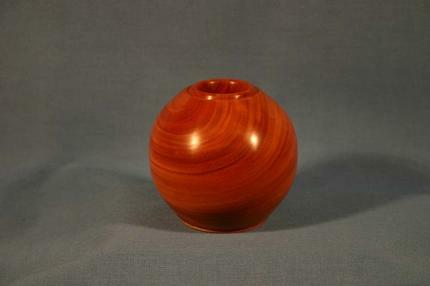 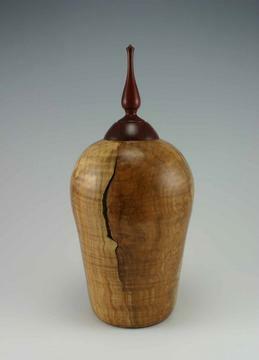 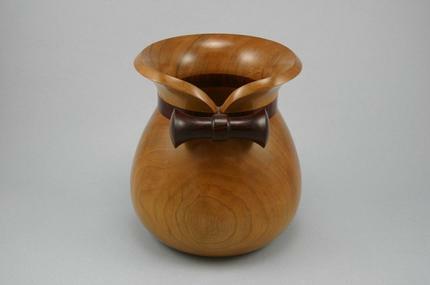 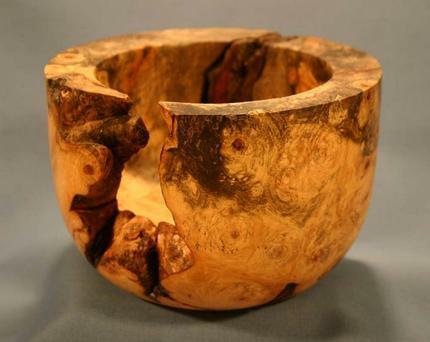 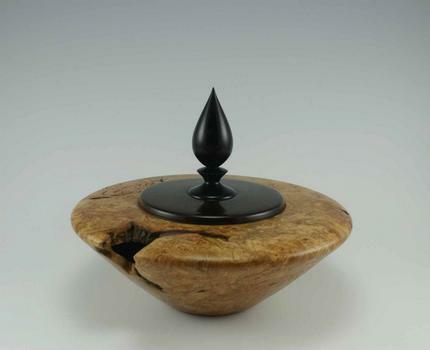 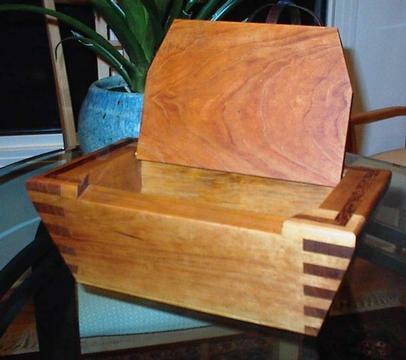 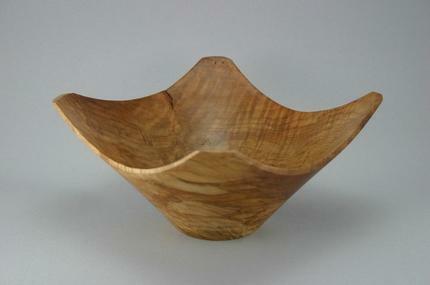 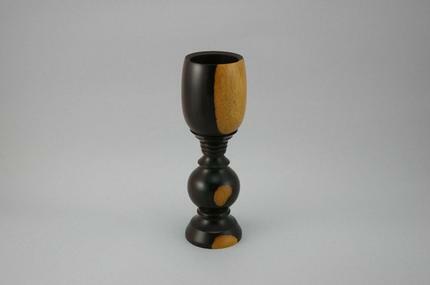 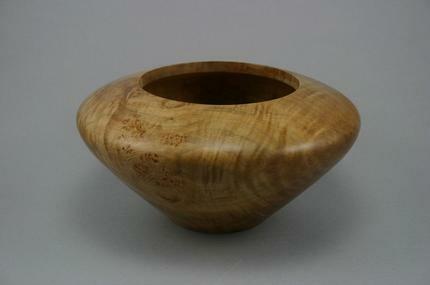 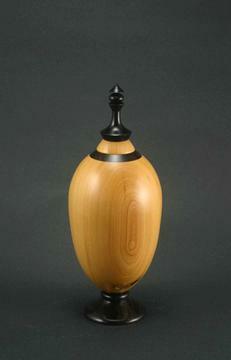 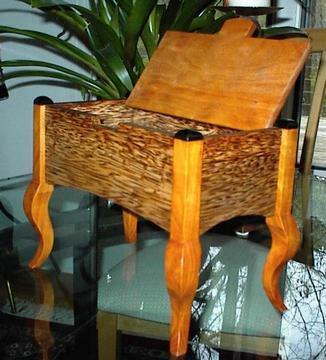 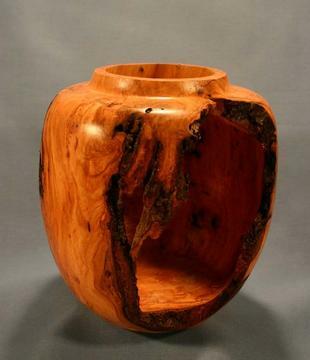 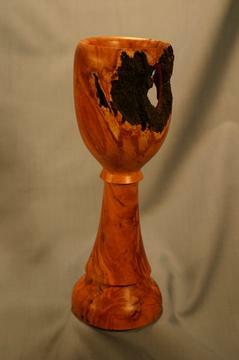 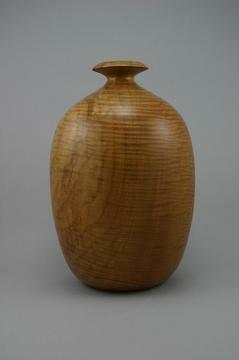 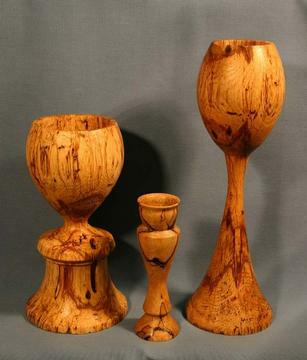 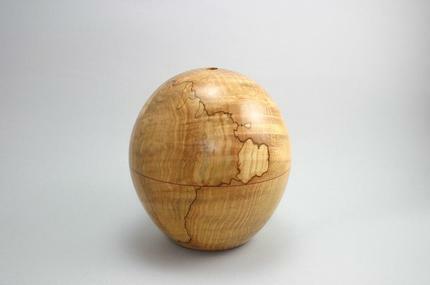 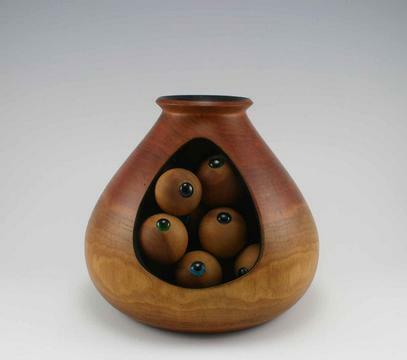 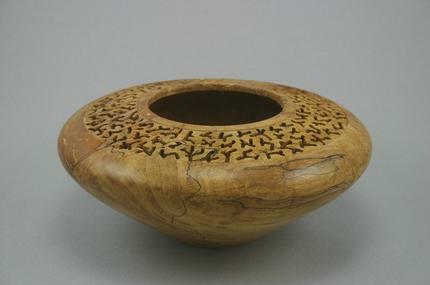 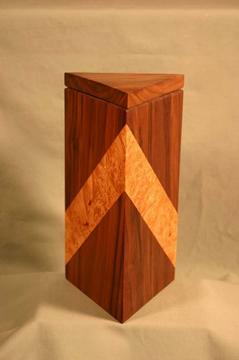 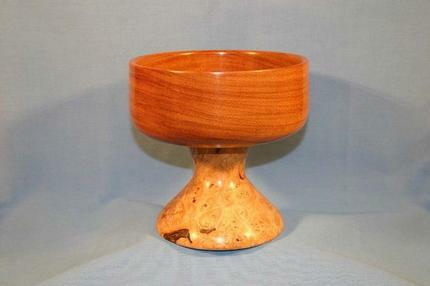 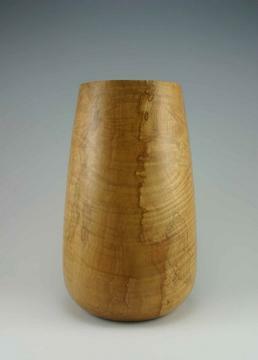 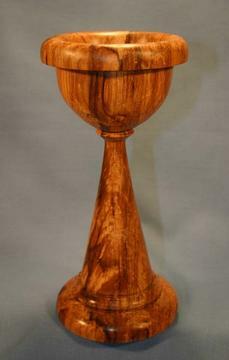 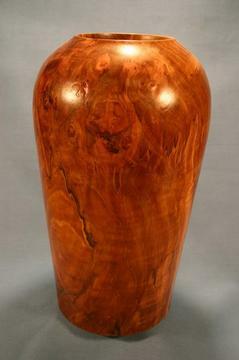 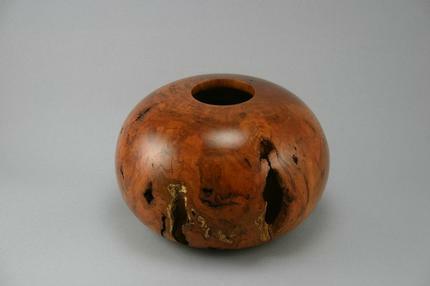 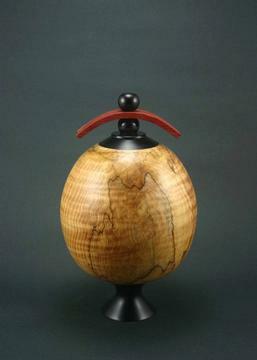 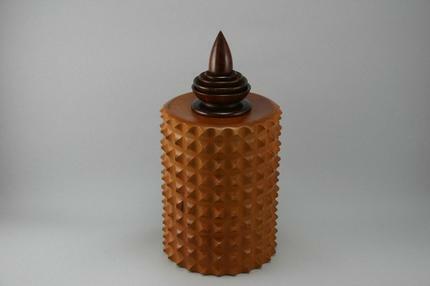 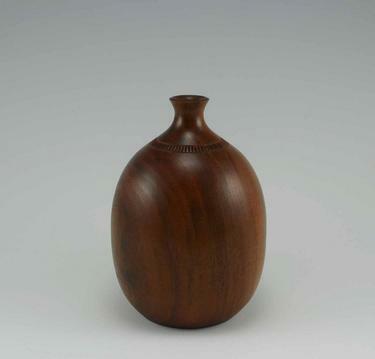 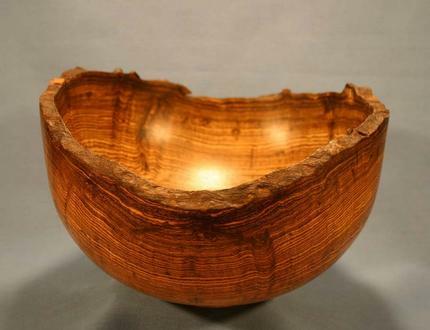 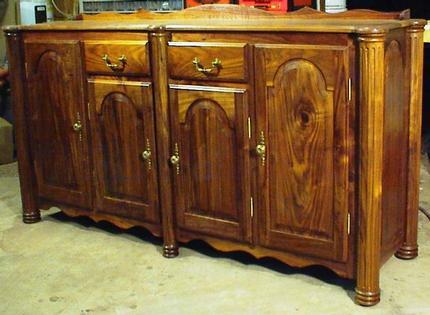 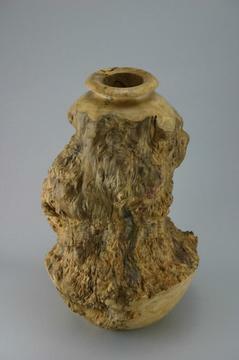 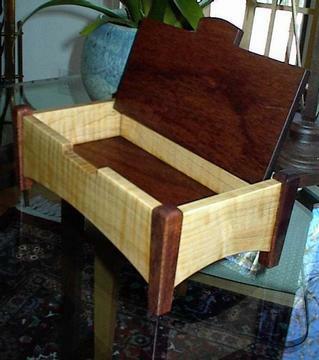 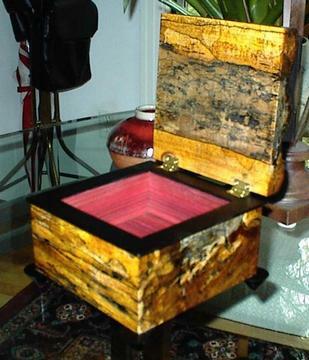 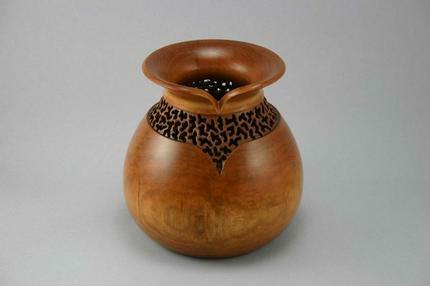 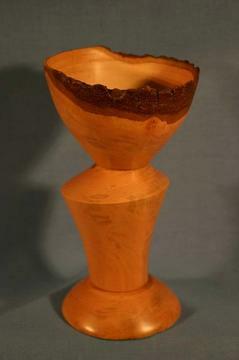 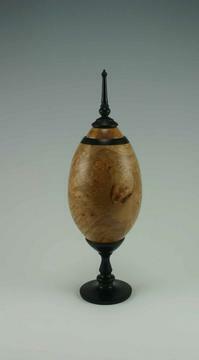 I personally handcraft each item from a variety of wood species. 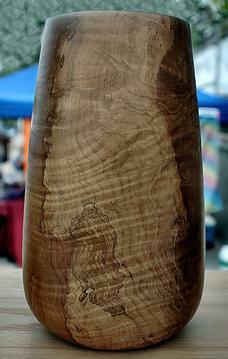 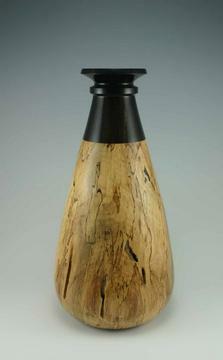 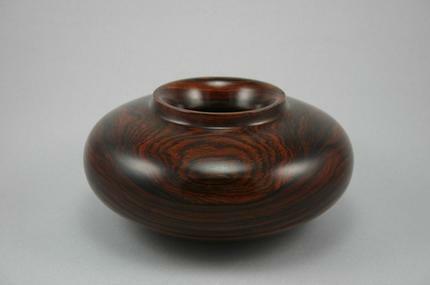 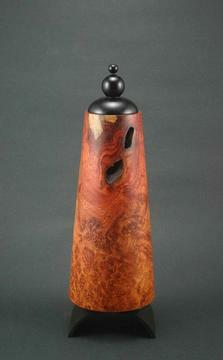 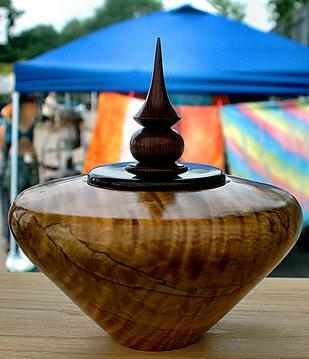 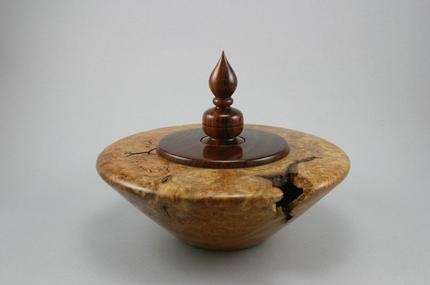 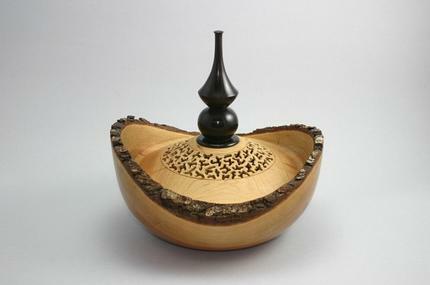 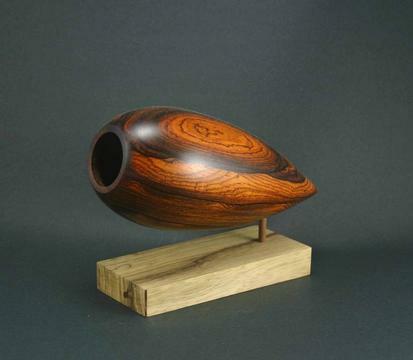 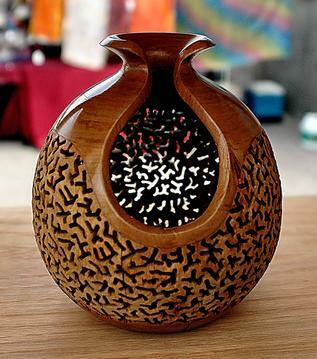 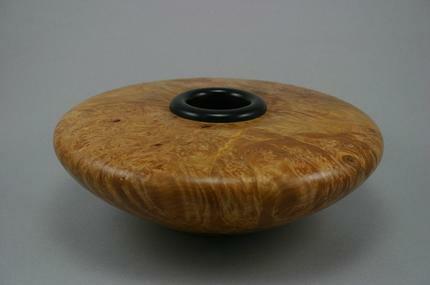 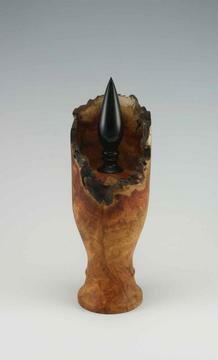 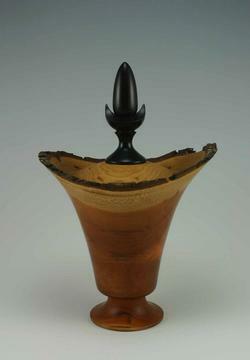 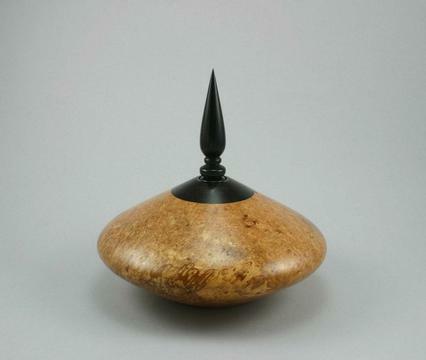 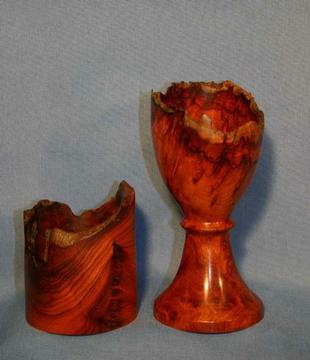 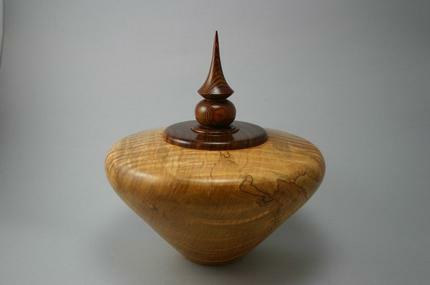 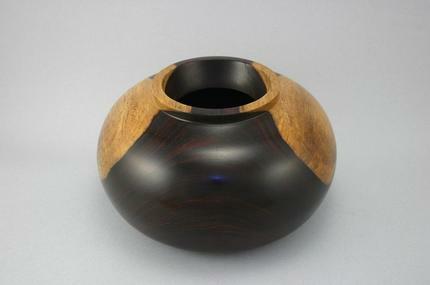 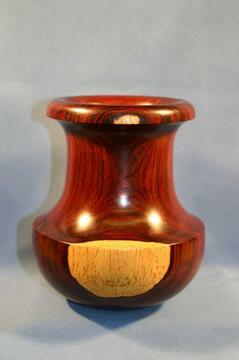 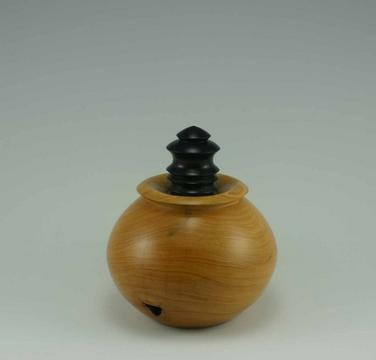 Unusual woodgrain patterns on my bowls and peppermills make them beautiful, yet the items are very functional. 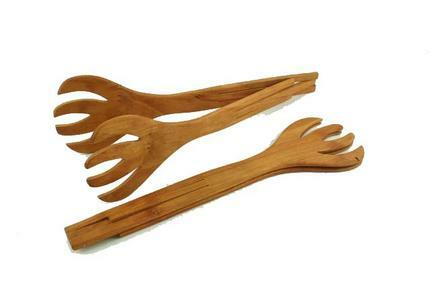 Use and enjoy them!